It seems it has been almost 5 months since my last post. In some ways, it does not seem that long at all. Time can seem to fly by and yet there are situations where time seems to almost stand still. Lots have happened since my last post. The local community classes that I launched back in June have steadily grown, and we are now running 5 classes in the Chew Valley area. I have also trialled my Immersive Yoga programme and trained up 4 My Kind of Yoga Intentional Movement System™ Ambassadors. This month sees the launch of a series of free yoga workshops/masterclasses that I will be doing around the country to basically spread the yoga love and to spread awareness of the My Kind of Yoga Intentional Movement System™. With so much happening in my life, I can honestly say that I have not been on top of my personal yoga practice (on the mat). 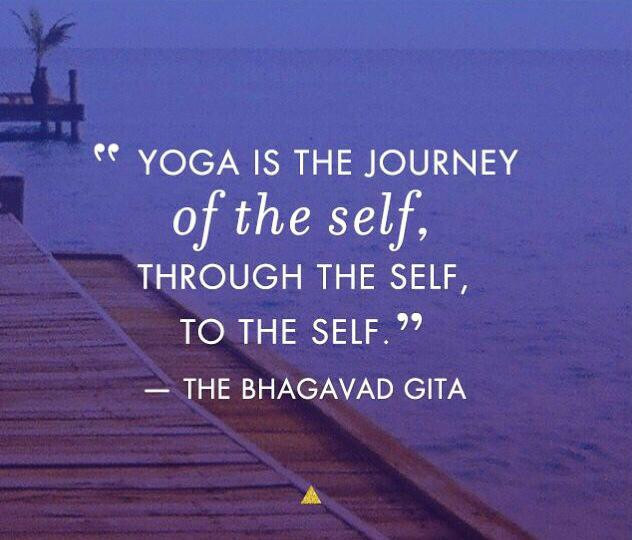 Daily yoga practice on the mat requires discipline and commitment; no more that you would going to the gym. Knowing that, it used to be difficult for me to accept that life occasionally gets in the way and to not feel guilty about it. These days, I am much more forgiving because what I have discovered is that yoga practice off the mat is much more challenging … for me. And, this is what I long for my class participants to get; that the largest of part of yoga practice is done off the mat. It happens the minute we step off the mat, how we are with the other people in the room, the drive home, how we are with our loved ones, the next day at work. Do not beat yourself up if you cannot physically practice yoga. Do some seated breathwork (pranayama). Learn how to meditate. Do the soul searching to uncover your true self. Therein lies the practice of yoga. Do You Know Your Intentions?